Product categories of Different Brand Diesel Generator Set, we are specialized manufacturers from China, Diesel power Generator set, Mobile Generator suppliers/factory, wholesale high-quality products of 3 Phase Diesel Generator R & D and manufacturing, we have the perfect after-sales service and technical support. Look forward to your cooperation! Huali Cummins Series select the Cummins engine. 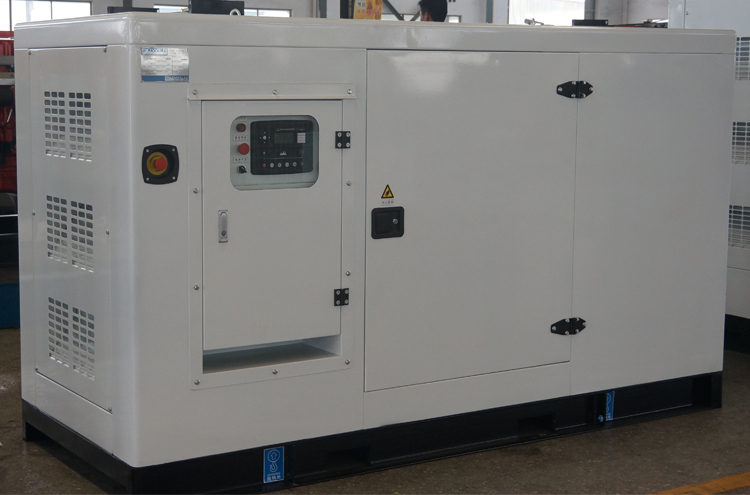 Huali Cummins series diesel generator set high reliability,low applied cost has won the industrial and mining enterprises and other industry preference. Huali Cummins series Diesel Generator set as excellent transient corresponding sacrifice,advanced economy,power performance and reliability, long service life etc. The MTU history can be traced back to the 18th century. With the excellent and advanced technology, the MTU engine is one of the best quality products in the world. All HUALI MTU series diesel generator set will get 24 hour engine technical/after sale/parts support from more than 650 MTU dealer and service agent around the globe. 2. ADEC collection and self-inspection the main parameters while operation, realize complete combustion by the highly advanced electronic fuel injection. This technology ensures that MTU engine has the best fuel consumption rate, minimum start-up and the smoke, when the sudden load the best cold start performance. 3. The fuel economy and environmental performance in the current outshine others in the world, no overhaul period up to 30000 hours, far more than the other diesel engine 10000 to 20000 hours. MDEC system also provide a fault diagnosis and fault code display function. 4. MTU2000 and structure of 4000 series engine: water cooler, emission turbo, four stroke, V block 900 Angle, the 2000 series intake mainly air to air cold type, 4000 series water to air cold type. 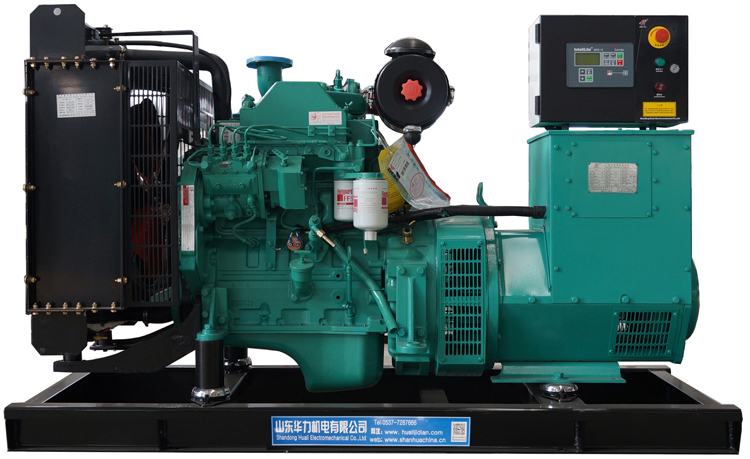 HUALI diesel generator set adopt YUCHAI diesel engine in Chinese market. Formerly [Yulin Quantang Industrial Cooperative" found in 1951,Guangxi Yuchai Machinery Co.,Ltd. (Yuchai Machinery) is a Chinese-foreign joint venture.China Yuchai International Ltd. was listed on the New York Stock Exchange (NYSE:CYD) in 1994 as Chinese first engine enterprise listed abroad.Yuchai is Chinese largest independent diesel engine manufacturing base with the most complete product spectrum in China. Power range is from 10kW to 2646kW. Huali diesel generator set adopt other brand chinese brand ,such as SDEC ENGINE,WEICHAI POWER etc.As client request, we can produce diesel generator set.Huali other brands series diesel generator set as excellent transient corresponding sacrifice,advanced economy,power performance and reliability etc.